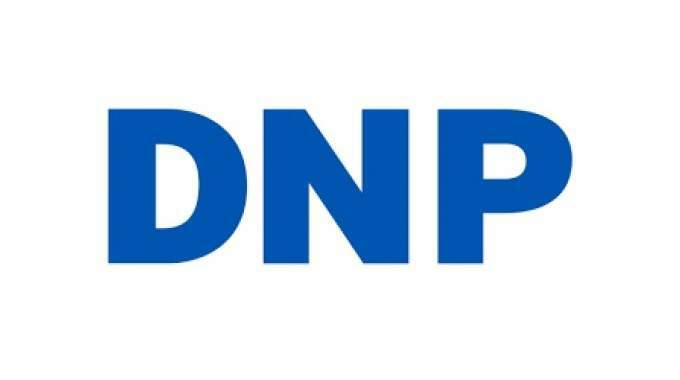 DNP has released a new MP Mid that’s designed to print on a wide variety of receiving materials. 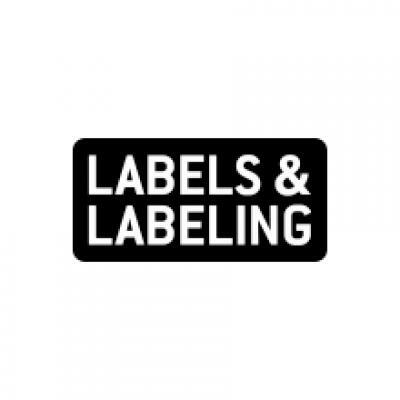 This formulation is a versatile thermal transfer ribbon with a vast range of compatible substrates including coated and uncoated paper labels and tags, varnished labelstock and synthetics. The MP Mid is a high-performance wax/resin product.